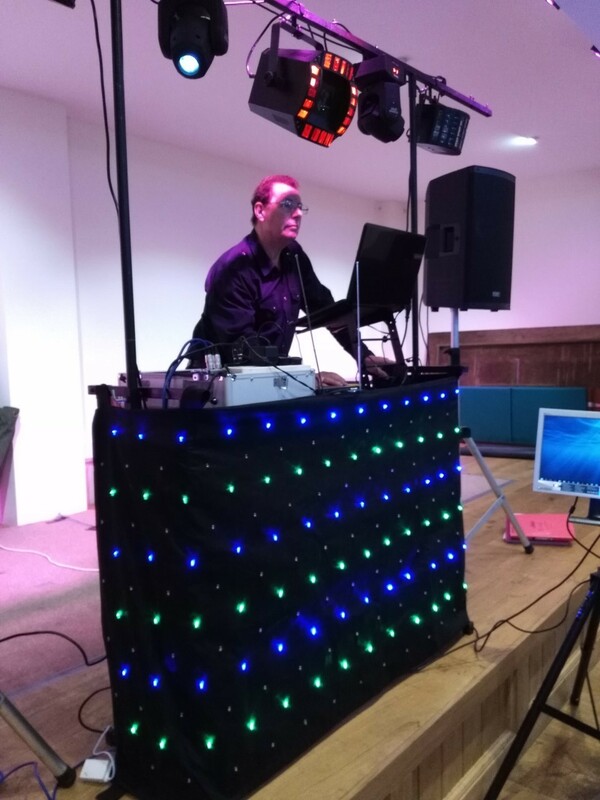 Weddings, birthday parties, social clubs, holiday parks, hotels, golf clubs, corporate events and much more. The Music we have available is from the fifties right up to the present day and always welcome requests. 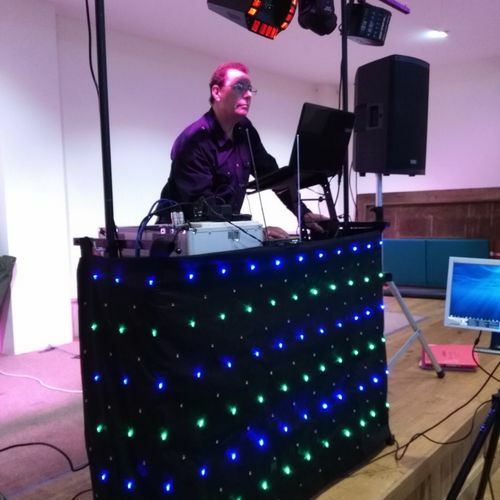 We go where the music takes us and are able to travel and undertake bookings for the following areas, Devon, Cornwall, Somerset, Wiltshire, Dorset, Bristol, Gloucestershire, Wales, Berkshire, Oxfordshire, Buckinghamshire, Bedfordshire, Hertfordshire, London, Surrey, Sussex & Essex. We have full Public Liability Insurance up to £10 million and our equipment is PAT tested. We are fully experienced and have been established Since 1999.